Tim Brand is the New SRO at the Oakman Schools! Oakman's Dray Willingham wins the Walker County Spelling Bee! 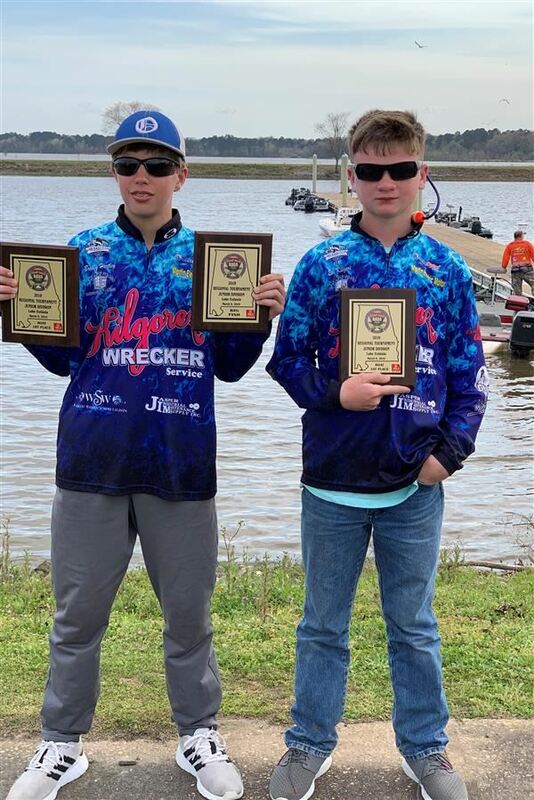 Hartley & Kilgore Win ASABFA Lake Eufaula with 12.63 lbs. Hartley Wins Big Fish with 5.51 lbs.